Ian is a Master Practitioner of Neuro Linguistic Programming Commonly known as NLP. He also has training in hypnosis which is a branch of NLP. He has been Helping clients overcome a range of personal concerns including anxiety disorders for over 15 years. A former teacher and free lance course provider Ian is now focusing on the most common concern that clients present to him; anxieties in various forms. 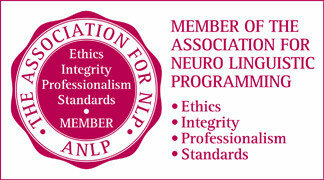 ﻿Ian is a member of the Association of Neuro Linguistic Programming ANLP and is bound by their professional rules and covered by insurance.